Tattoo@Home, the home broadband brand of Globe Telecom, has announced that it is offering landline deals featuring free unlimited calls to Globe postpaid, prepaid and TM lines. 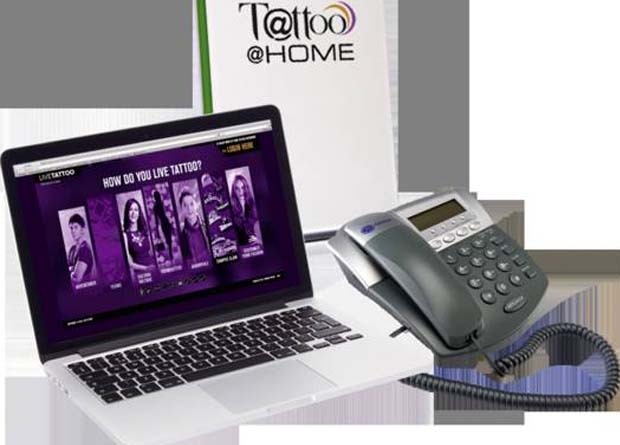 Tattoo@Home, the home broadband brand of Globe Telecom, has announced that it is offering landline deals featuring free unlimited calls to Globe postpaid, prepaid and TM lines. Its new offering, Landline Plan 799, is now enhanced with free broadband with speeds of up to 1Mbps, with 3GB volume allocation every month. 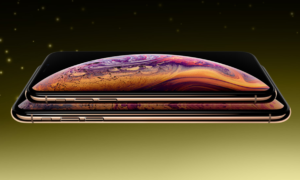 With 1GB, you can send up to 2,048 text emails, download no less than 246 music files, download or upload max of 1,020 photos, and send or receive until 500 documents. 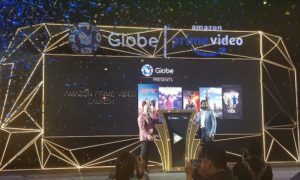 Higher speed consumable broadband bundles are also available at Plan 1099 connecting at up to 2Mbps with 10GB monthly volume allocation, or Plan 1299 running at 3Mbps, good for 15GB of data every 30 days. 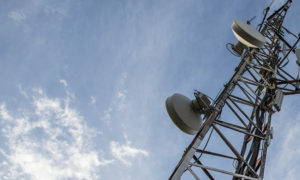 And even when they reach their volume allowance, subscribers can still enjoy unlimited internet connection at 10 percent of subscribed plan speed. Meanwhile, existing broadband bundles have all been upgraded with speeds faster than before. Sign up for premium broadband plans such as Plan 1599 which clocks at 3Mbps, or accelerate your internet experience with Plan 2299, the fastest variant at 5Mbps. Also available at affordable rates are Plan 1099 with 1Mbps surfing speed, or Plan 1299 for 2Mbps. Gamban highlighted that the Tattoo@Home’s basic landline plan at Php799 with 1Mbps free broadband is twice faster than competition’s latest offer, which unfortunately is without a landline, while the brand’s upgraded broadband bundles for homes with heavy internet usage are still best in the market. With these deals heralding high-speed internet bundles, Tattoo@Home is helping change the game in the way residences connect indoors. For more information, visit tattoo.globe.com.ph, call (+632) 7301010, visit the nearest Globe store or get in touch with authorized Globe Sales Agents.